We’re A Team Of Kitchen Designers, Fitters & Advisors With 30+ Years Of Experience, and as an indpendant showroom we can offer Huge range of Kitchen appliances. 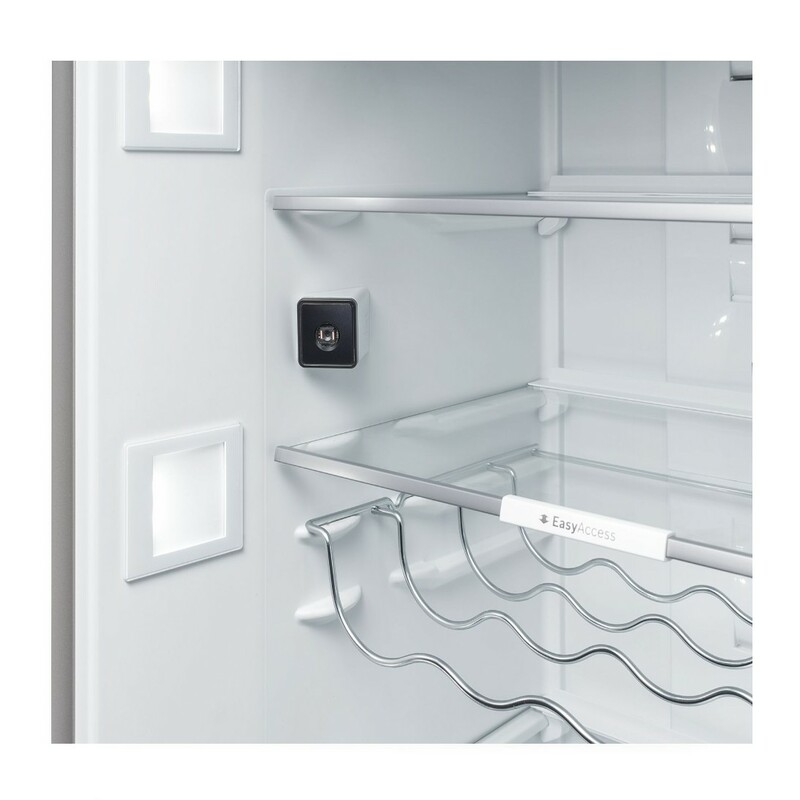 Whether you want to turn the oven on to cook your dinner when you’re on your way home or check what’s in your fridge while you’re at the shops, you’ll be in complete control. VitaFresh plus: keeps food fresh for up to twice as long – thanks to extra low temperatures for fish and meat & optimal humidity for fruit and vegetables. LED lighting – with soft start, lasts for the lifetime of the appliance. EcoBar Plus function: easy operation and an indication of energy and water consumption. TimeLight: program status and remaining time clearly displayed on the floor in high resolution. “Cooking inspires people. People inspire us” say the people at Neff. 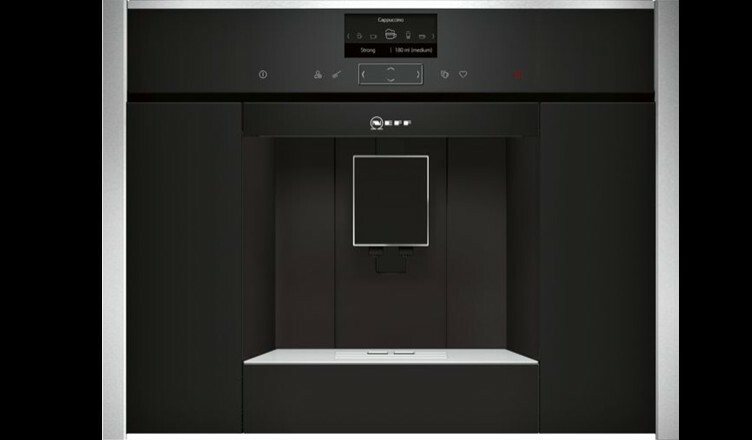 Neff believes the kitchen is the heart of every home, which is why their innovative appliances are tailored to meet the demands of every lifestyle. 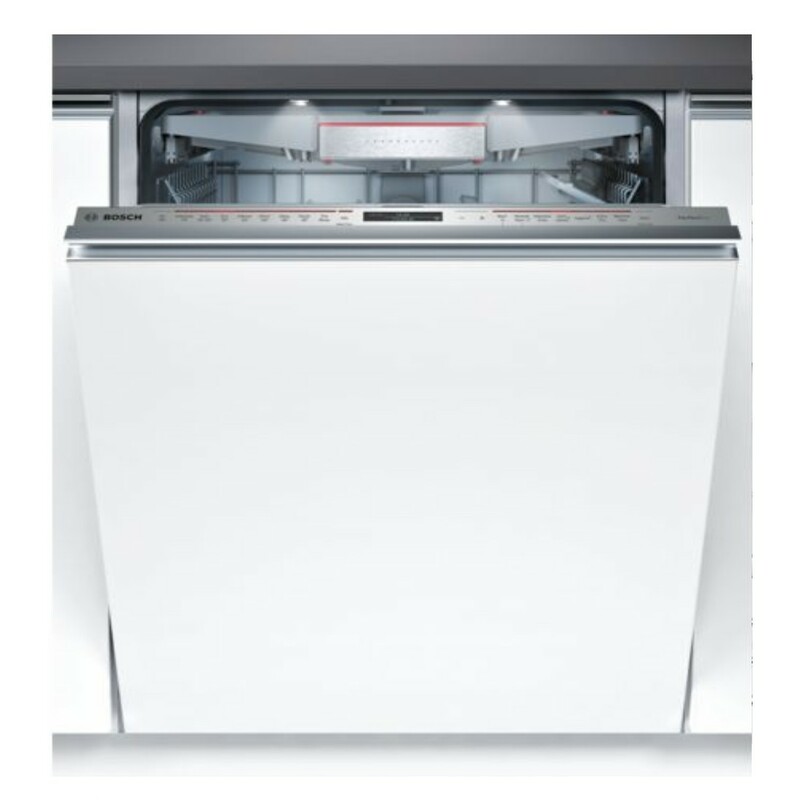 Neff products also use the very best materials, appliances that perform. 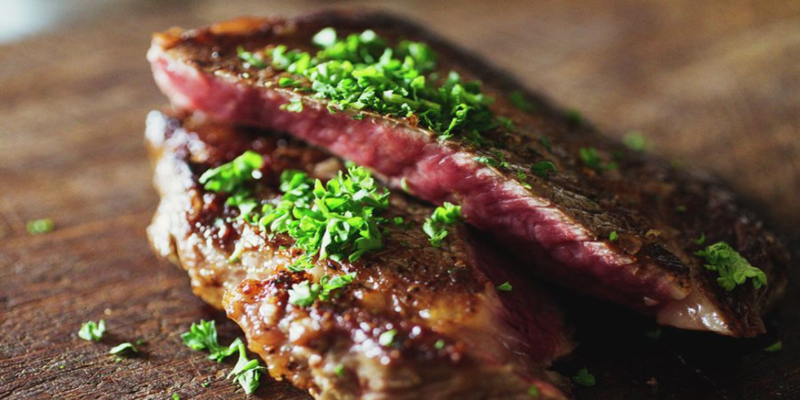 Looking for an amassing recipe to cook? Visit NEFF Recipes Hearty meat and elegant vegetarian dishes, tempting desserts and comforting breakfast ideas – inspired by people who grow, nurture and source wonderful produce. 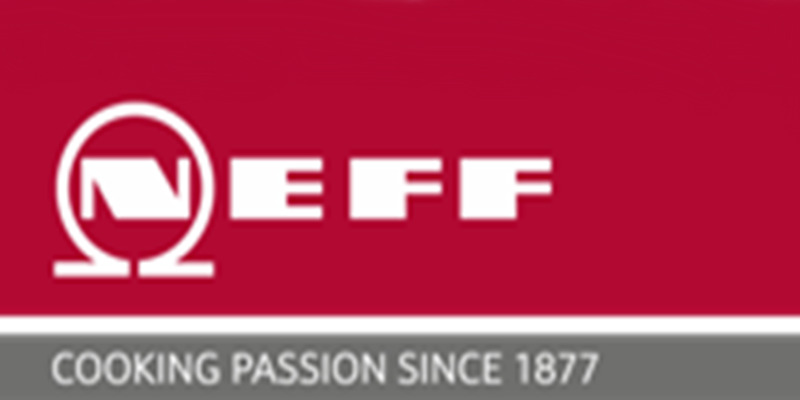 NEFF is a Premium brand in kitchen functionality & technology with appliances which integrate next generation features to bring greater efficiency to cooking and cleaning with their exciting range of kitchen appliances your kitchen is sure to be the envy of all of your friends. NEFF thrive off their image of creativity and inspiration working closely with some of the worlds top chefs. 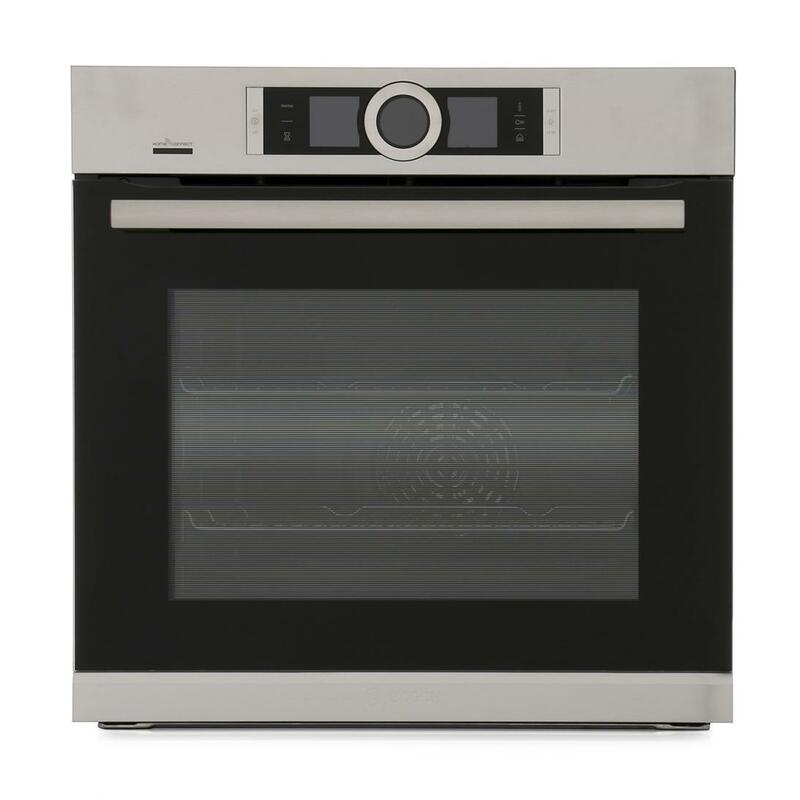 This innovative oven lets you get even closer to your cooking with the fantastic Slide&Hide® feature which lets the oven door slide seamlessly under the cooking cavity – keeping the door out of your way while you tend to your food. 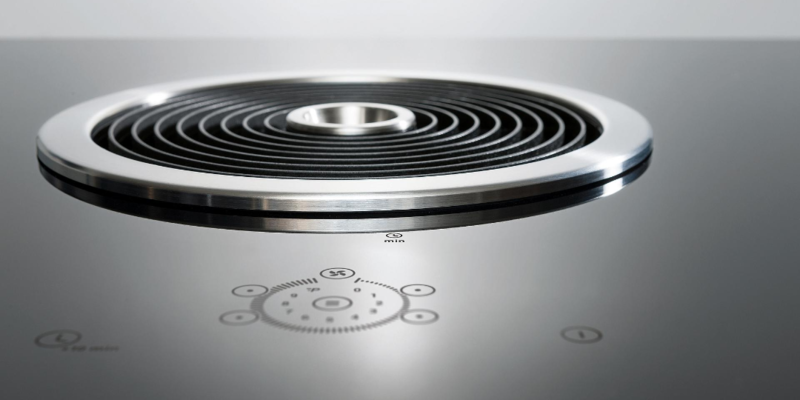 Neff FlexInduction Hobs respond to the way you wish to cook. 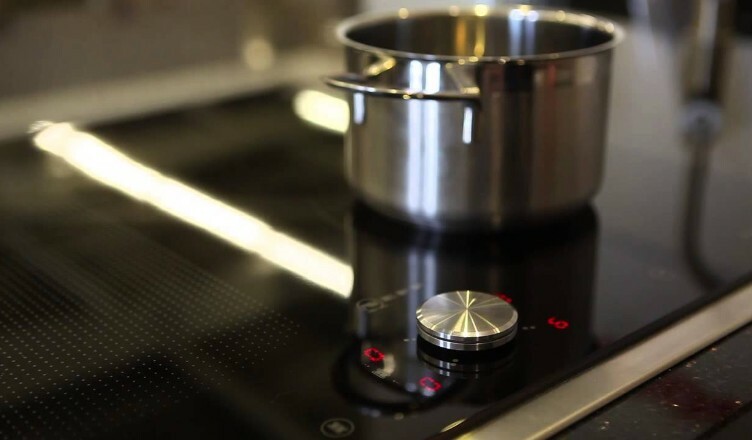 They have enlarged cooking zones that span the whole length of the hob, so it will deliver heat to where you want it to be instead of just one point of the hob, making the whole hob your cooking zone. Ideal for all fresh coffee lovers! 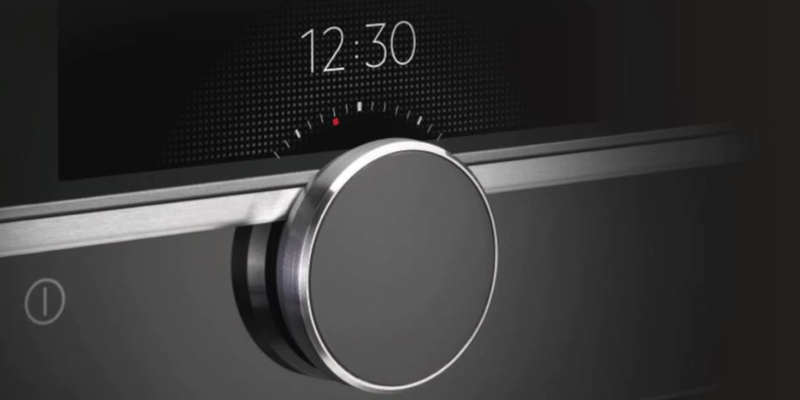 produces freshly ground coffee at the touch of a button. Espresso, Cappuccino, Latte Macchiato or just plain coffee are yours to choose from and with great features including a function for milk drinks and a hot milk function, the Neff Coffee Centre produces perfect results every time. Bors is committed to the principle of simplicity. Their products are easy to understand, easy to plan, easy to install and easy to service. They even follow the principle of simplicity in their market development and internal organisation. 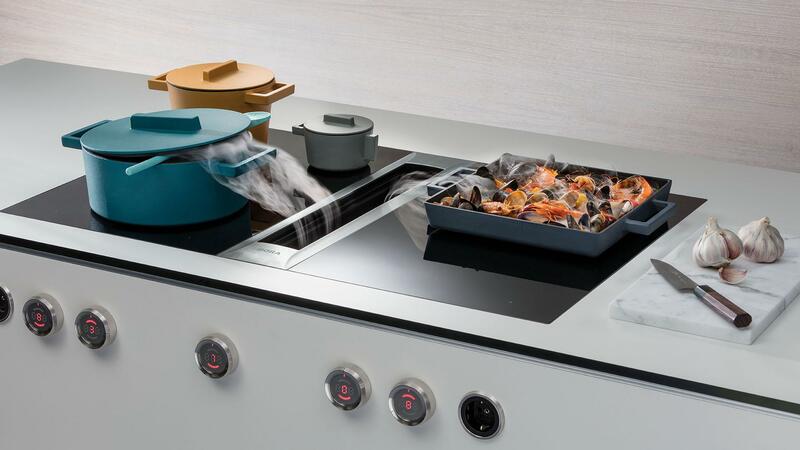 Combined cooktop and extractor in one. 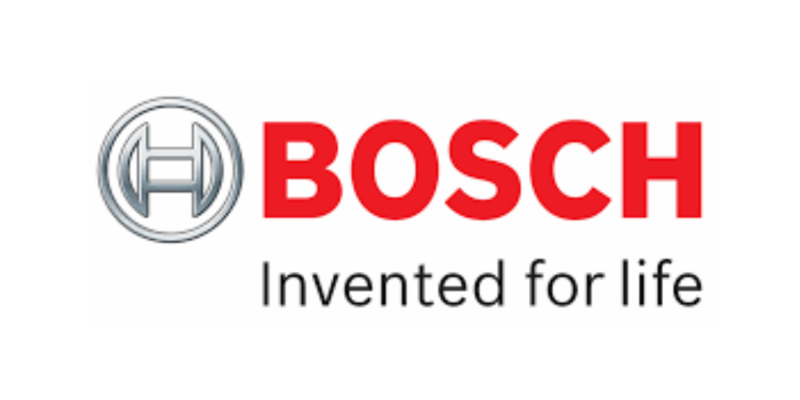 Those who want value and high performance and a unique design will appreciate the compact solution offered by BORA Basic at an attractive price a solution for any kitchen. 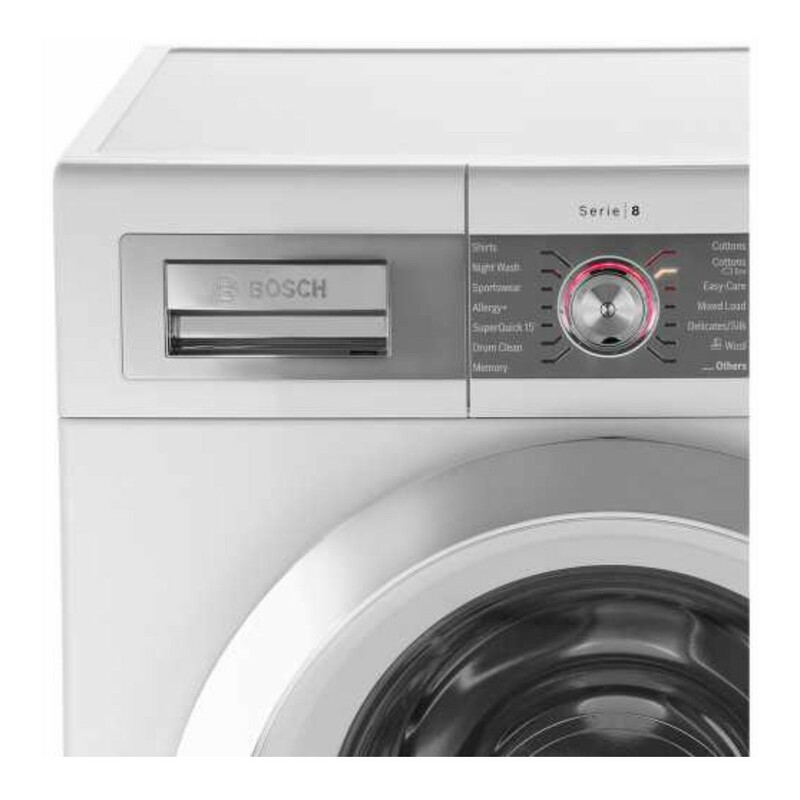 BORA Classic equipped with intelligent touch operation, a streamlined appearance and small installation dimensions. A compact cooktop extractor system, freely combinable with several cooktop types. Available as recirculation or exhaust air models. 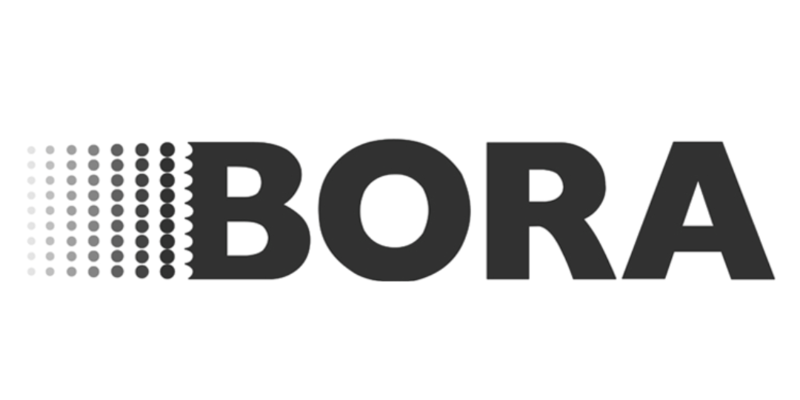 Bora Professional and is a closed modular cooking system with different elements, electric, gas induction hob with smart control, an extractor fan with auto opening cover, amazing professional performance, simply the best. 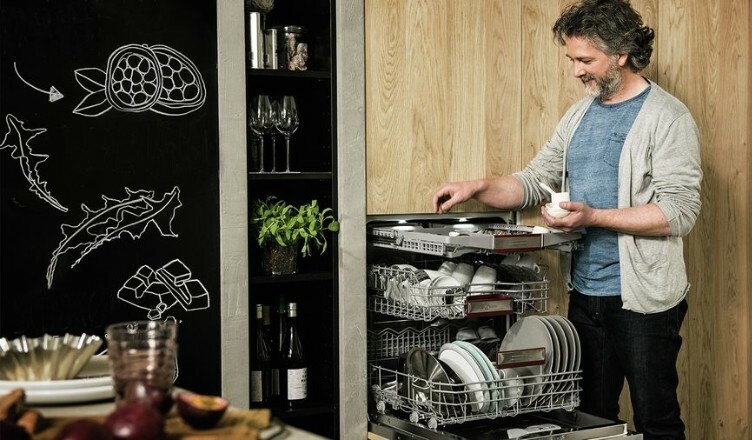 AEG thrive upon innovations that give you the ultimate feeling of mastery in your cooking, home and laundry care. They see your needs of today – and foresee the ones of tomorrow – so you can achieve results that don’t just meet your standards but exceed them. 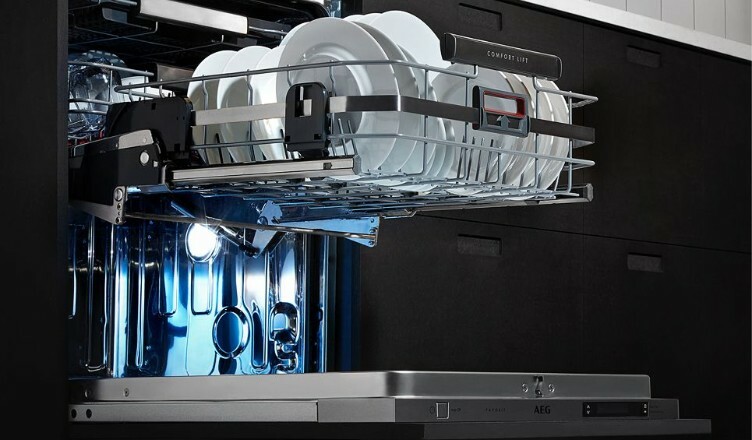 Inside every appliance, you’ll find intelligent technology and responsive design, guaranteeing you exceptional performance and results time after time. 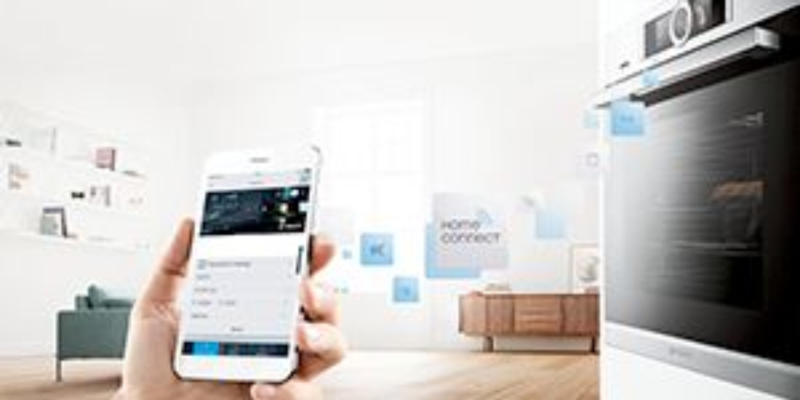 You’ll discover that one touch redefines what’s possible at home. 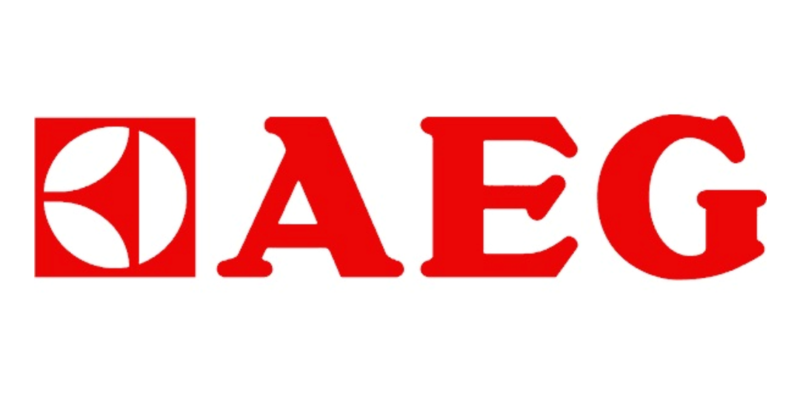 AEG is relentless in its pursuit of always being an idea ahead. In 2017 we are celebrating 130 years of bringing innovation into your home. Merging intelligent technology with responsive design by following the vision and design philosophy of AEG’s Peter Behrens – perfection in form and function. Trust AEG washing machines and tumble dryers to keep your clothes feeling like new – even those one-of-a-kind pieces that are more than just fabric.